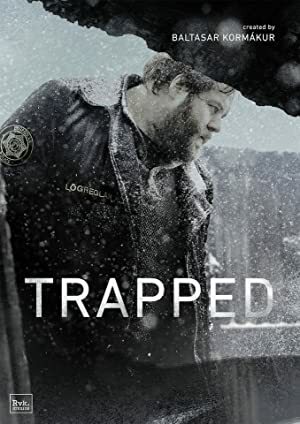 Trapped – Season 1 (2015) – What's New on Netflix Canada Today! Ófærð (original title) In a remote town in Iceland, Police desperately try to solve a crime as a powerful storm descends upon the town. The body of a murder victim turns up in a small Icelandic village just as a major snowstorm cuts the region off from the rest of the world. In a remote town in Iceland, Police desperately try to solve a crime as a powerful storm descends upon the town.